Uber's past behaviour hasn't helped its case with Transport for London but does revoking its licence send the wrong message about the capital? "This is not a shock. No matter who the chief executive is, Uber will never ever work. Like Napster, Uber is a good idea, but it's predicated on rule-breaking so it can't survive," Pemberton said in reaction to TfL's decision to revoke Uber's licence. "I'm not surprised Alphabet (Google's parent company) are investing $1bn in Uber's competitor Lyft," he concluded. Uber's behaviour has rightly come under scrutiny, Nadya Powell, co-founder of Utopia said. "The news that Uber has lost its licence is another woe to add to their beleaguered fortunes." "Wow, and triple wow," Jim Prior, chief executive of The Partners, said. "When you run a company in a way that people can easily and rightfully criticise or dislike – such as Uber has – it impacts your brand fundamentally. Would TfL have rejected the licence for an equivalent service from a well-run, socially-progressive company that demonstrated real care for its staff and for the world it operated in? In my opinion, no." Johan Hogsander, managing director at digital consultancy Transform, added that, for the tech sector, this is not the message London wants to be communicating. Furthermore, consumers and businesses are not going to like this decision, he argued. "The demand for travel outstrips the supply to such an extent that Uber is going to leave a black hole in transport, resulting in longer journey times and a higher number of cars on the road." On a more personal note, the 40,000 uber drivers who are being impacted need to be cared for, Powell said. "In this instance not only Uber is responsible for this action. As 'London is Open' Sadiq Khan's team must be held accountable for providing some sort of transition for these workers who shortly won't be able to feed their families. When a pit closed and miners lost their jobs there were marches, who will march for the Uber drivers?" 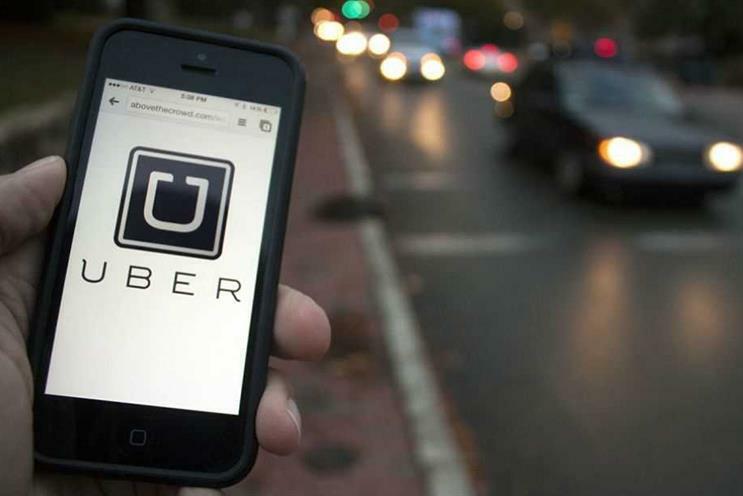 Uber's brand has definitely lost its shine, Stephen Cheliotis, chief executive of Superbrands noted. "The rug has been pulled out from under the feet of the brand and its supporters. Ongoing stories about its business practices simply can’t be ignored." "With a new chief executive now in place, they’re in a good position to do it – Londoners shouldn’t worry about how they’re going to get home at 3am just yet," Justin Small, chief strategy officer at The BIO Agency, said. Furthermore, the competition is circling, Parry Jones, chief operating officer at The Specialist Works, observed. "The marketing departments at My Taxi, Gett and Kabbee should be mobilising fast. As should any newcomers to the sector. This is their opportunity to steal market share. Even if Uber manages to overturn the ruling, this decision will damage their business. Londoners will be downloading competitor apps as soon as they hear the news," Jones said.